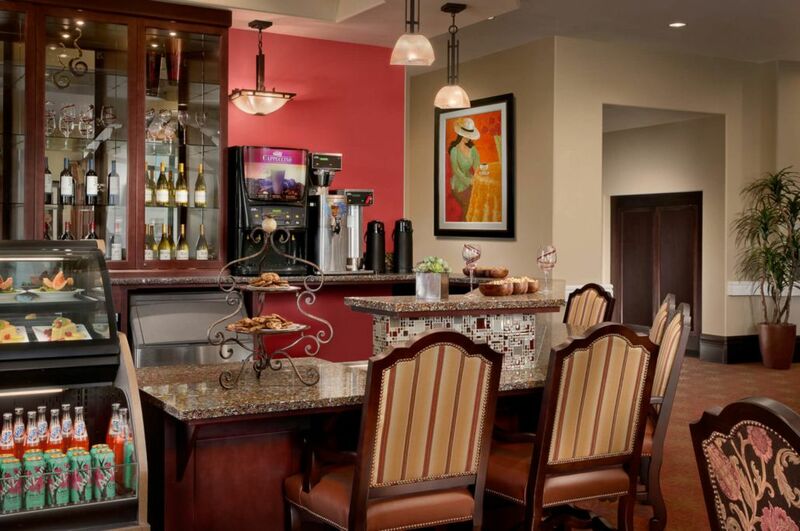 Enjoy a lifestyle full of choices! 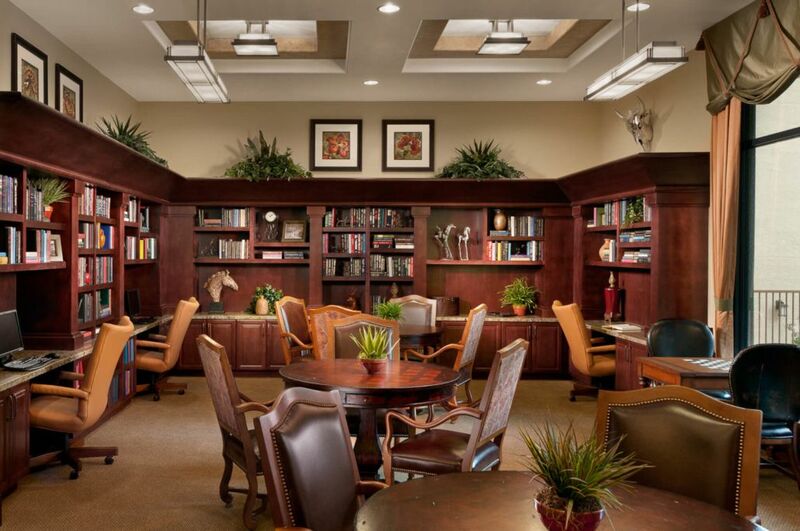 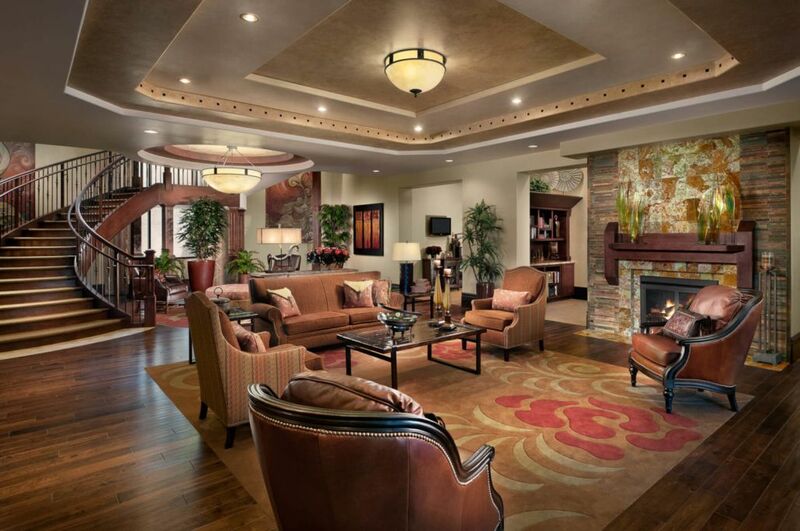 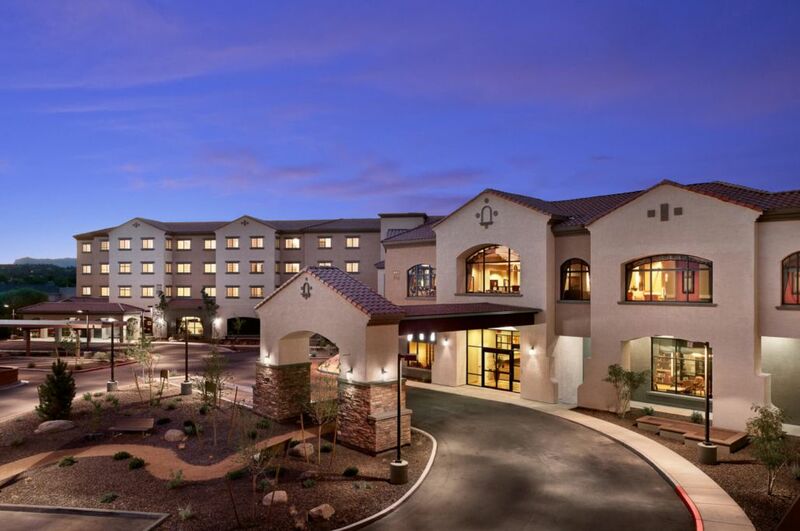 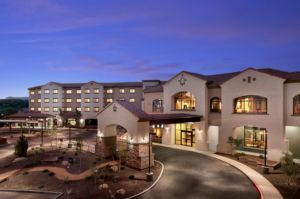 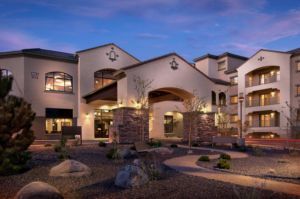 Alta Vista is Prescott’s Premier Independent, Assisted Living and Memory Care senior living community. 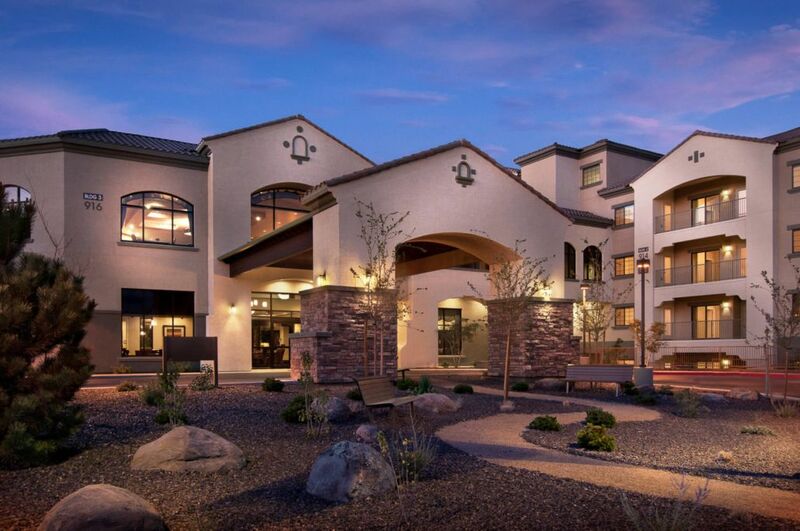 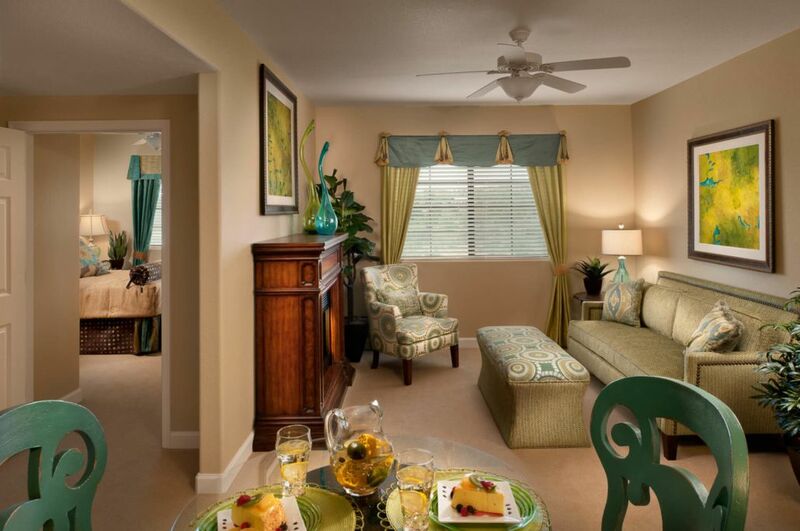 Experience the freedom of life on your terms, and Alta Vista where upscale apartment homes and unparalleled services mirror the lifestyle of choice, that is the hallmark of Alta Vista Senior Living. Located in the heart of one of America’s most-desired retirement locations, Alta Vista Senior Living represents the pinnacle of retirement living, by offering residents a lifestyle of choices that includes independent living, assisted living and memory care services for residents who appreciate the very finest hospitality-centered lifestyle designed with our residents’ interests and needs in mind. 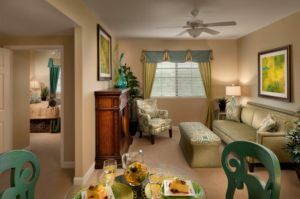 Click here to learn more about Alta Vista’s lifestyle, directly from our residents and their families! 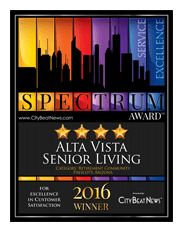 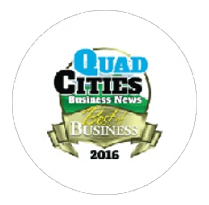 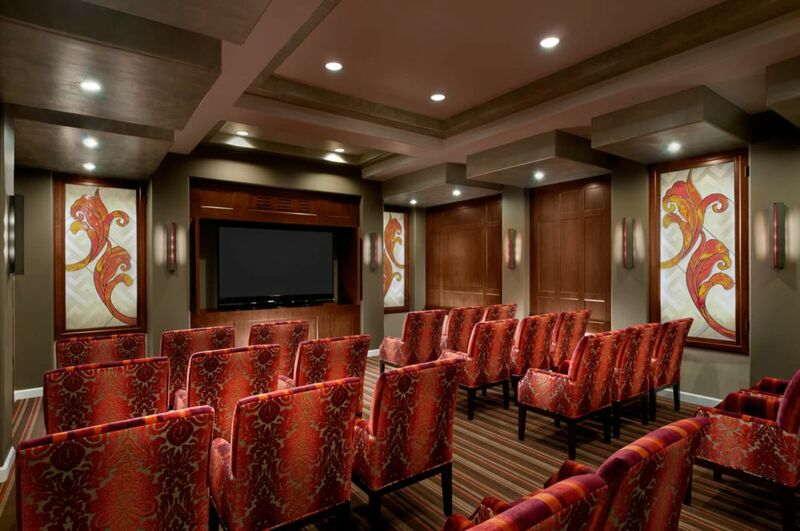 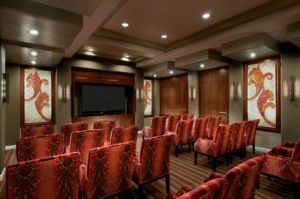 Call today for more information and to schedule your personal tour and complimentary lunch to learn about the Alta Vista experience firsthand.